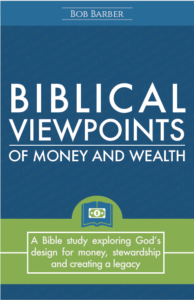 Biblical Viewpoints of Money and Wealth is an introductory Bible study by Bob Barber about stewardship. 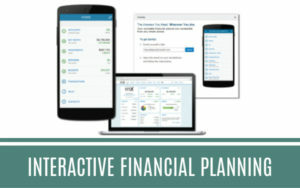 It can be done individually or as a couple over 7 days or in a small group setting over 7 weeks. This scripture extensive study explores God’s design for money, stewardship, and creating a legacy. 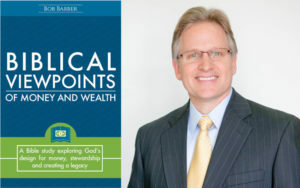 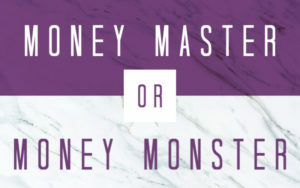 In it you will learn the difference between a biblical and secular worldview, the different roles of an owner and manager, God’s view of work and retirement, the difference between secular and biblical counsel, handling money and building wealth from a biblical perspective, the reasons for giving and creating an inheritance and lasting legacy. 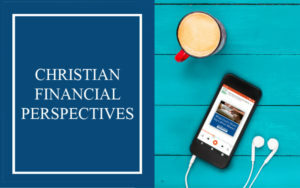 This Bible study on stewardship could completely change your view of money and wealth and offers freedom from the control it could have over your life. 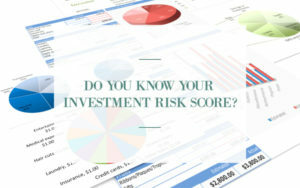 If you are interested in obtaining a copy of this new study please contact the office at 830-609-6986 or info@ciswealth.com.